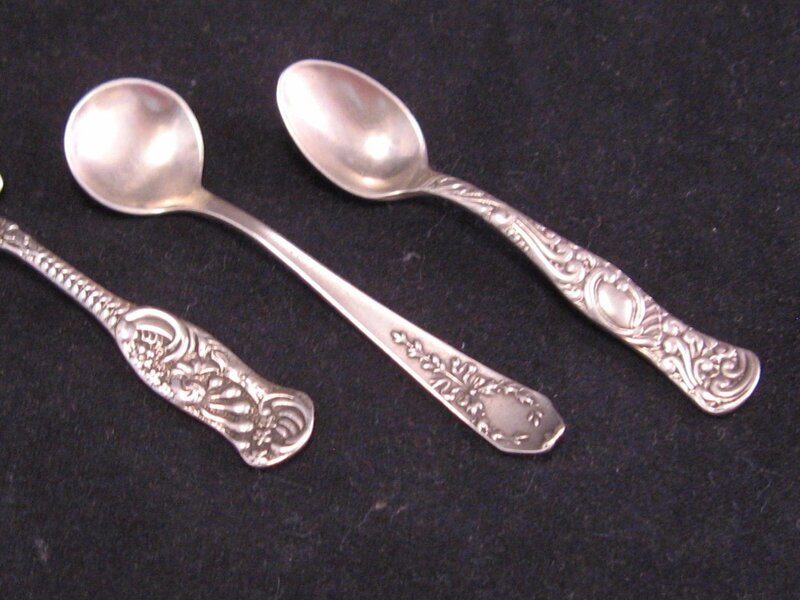 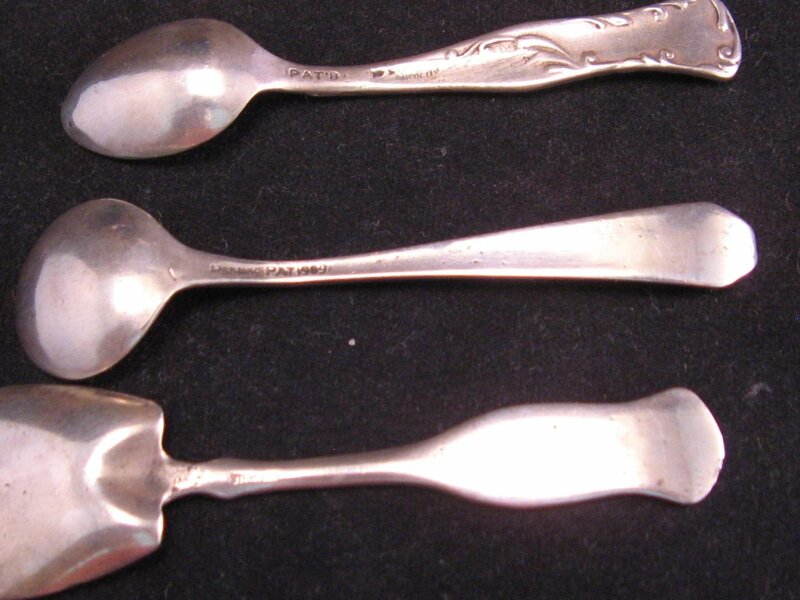 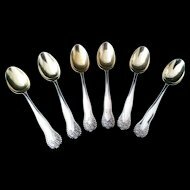 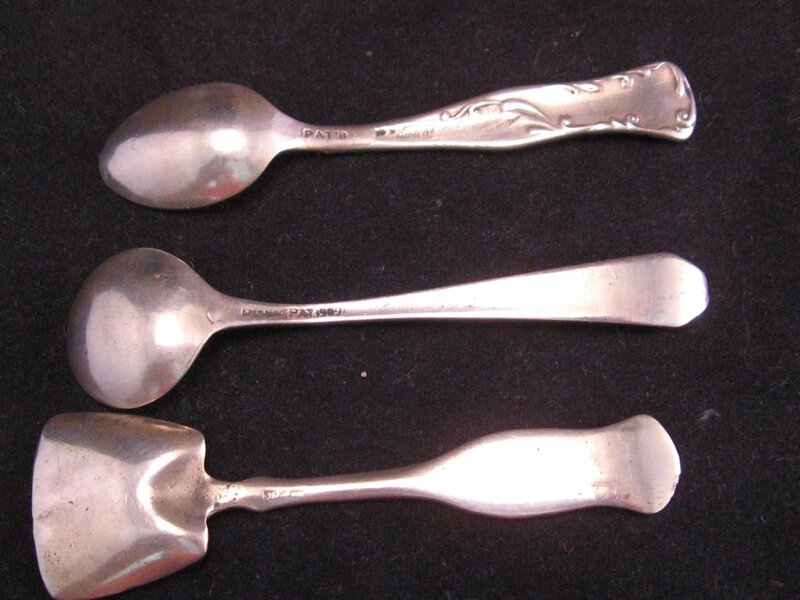 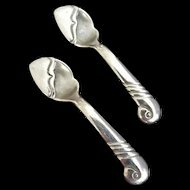 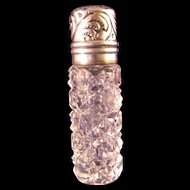 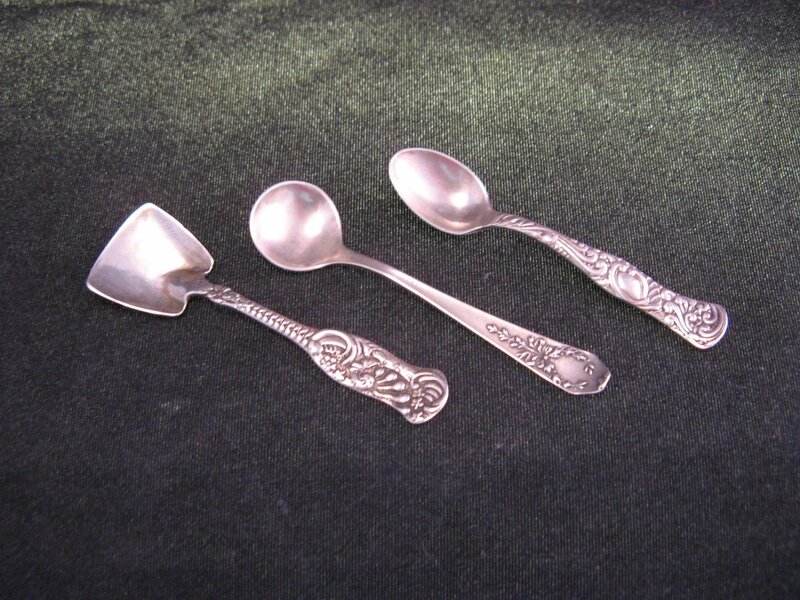 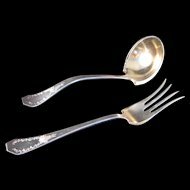 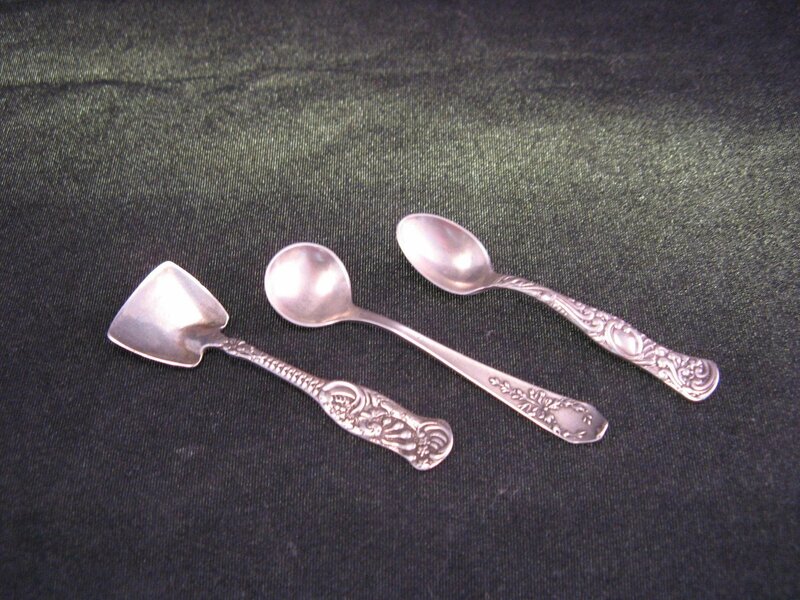 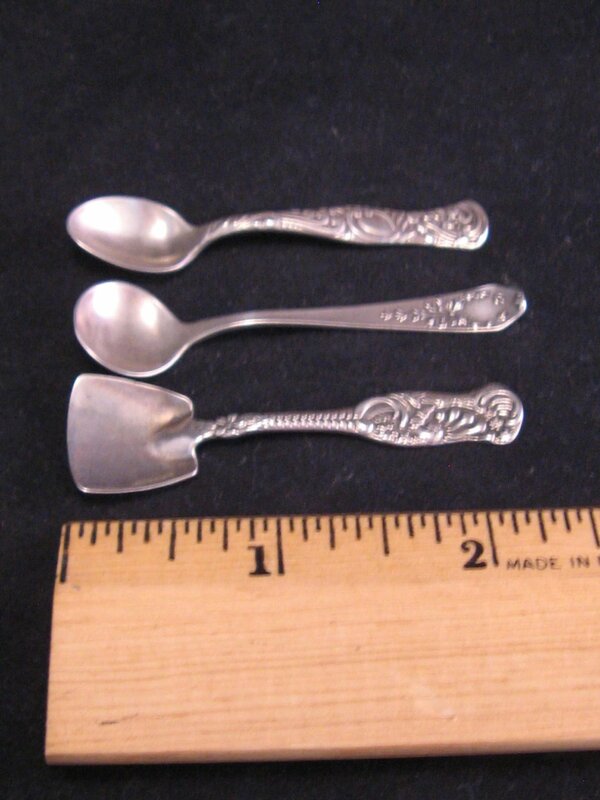 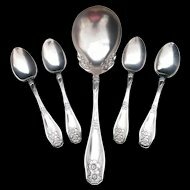 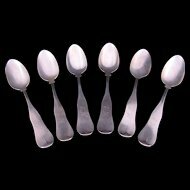 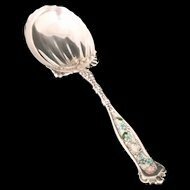 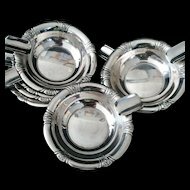 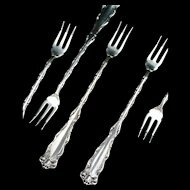 These are 3 Sterling Silver Salt Spoons each with a different ornate pattern and shape. 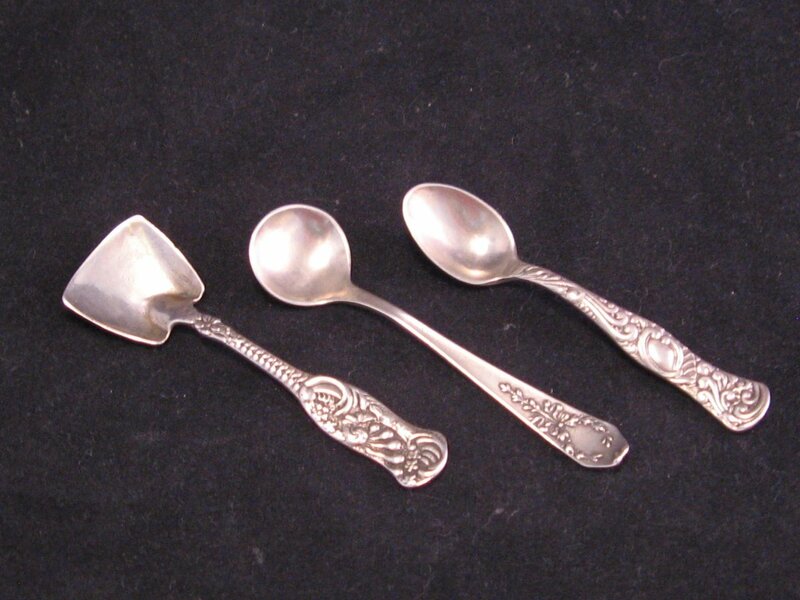 1 round, 1 oval and one shovel. 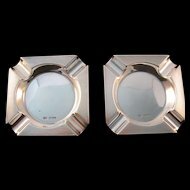 Please look closely at all pictures. 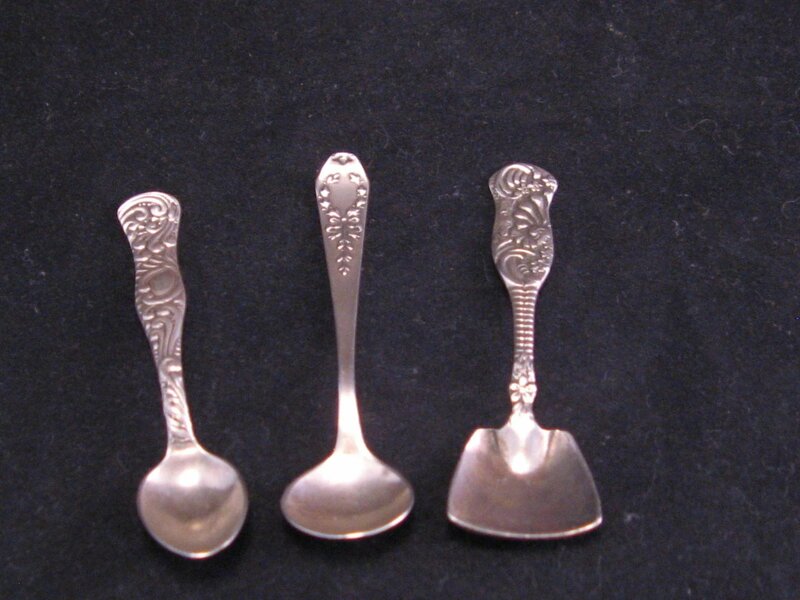 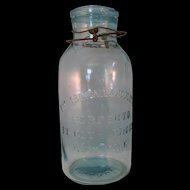 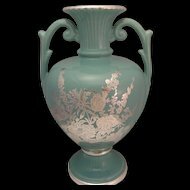 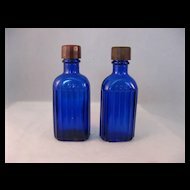 Each is marked Sterling.